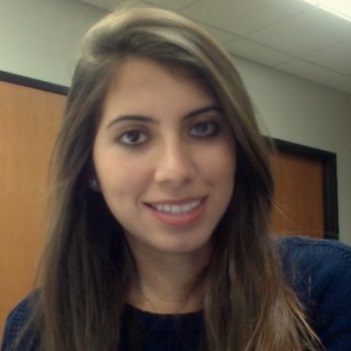 Fernanda S. Rossi is a 6th year graduate student in the Clinical Science program. She received a bachelor’s degree with highest honors and distinction in psychology and romance languages at the University of North Carolina at Chapel Hill in 2011, where she began conducting research examining the behavioral interactions of romantic couples. At Indiana University, Fernanda continues to study couples but has focused on families seeking divorce mediation services and with a history of intimate partner violence (IPV). She has been involved in testing IPV assessment tools within the divorce mediation context and examining the implications of the mediation process for families reporting IPV. In her spare time, Fernanda enjoys salsa dancing, cooking, and exploring the town on her bike.